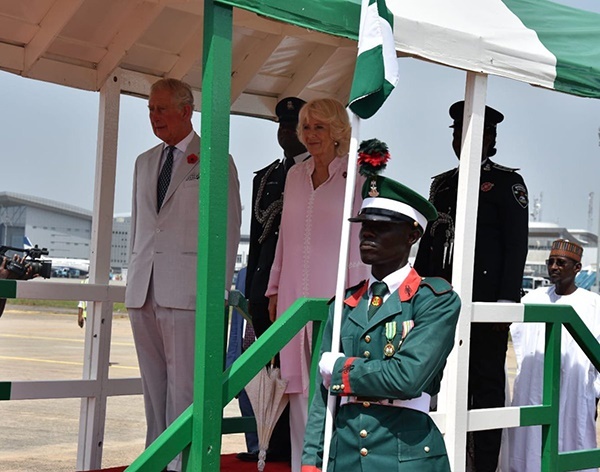 Prince Charles of Wales and his wife, the Duchess of Cornwall, are in Nigeria on official visit. President Muhammadu Buhari has received The Prince of Wales and his wife, The Duchess of Cornwall, who are in Nigeria for an official visit. 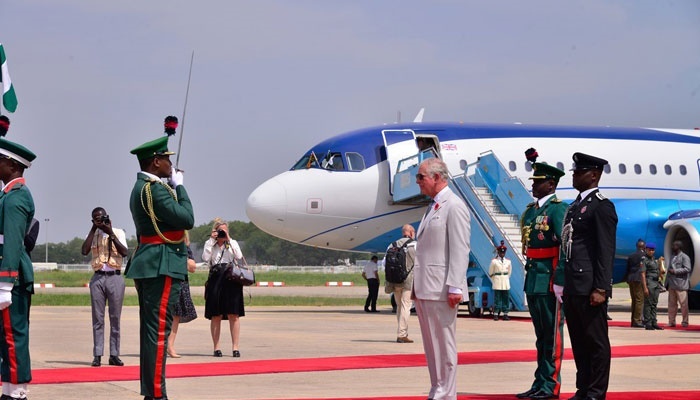 Prince Charles and and his wife, Princess Camilla are in Nigeria. They arrived in the afternoon on Tuesday and were officially received at the Nnamdi Azikiwe International Airport Abuja. After the guard of honour parade, the Prince and his wife proceeded to Aso Rock, where they were received by President Muhammadu Buhari. 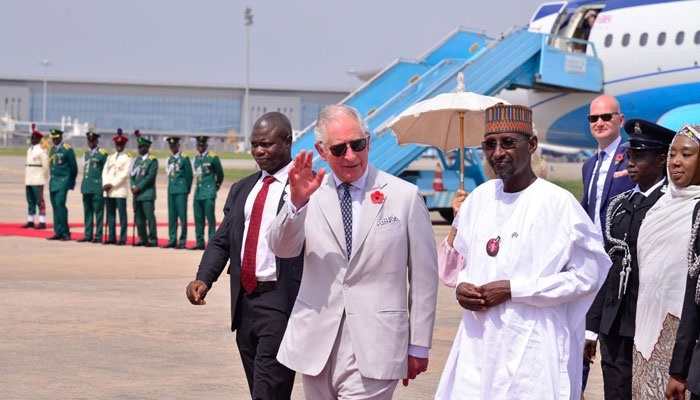 Prince Charles and members of his entourage arrived at the State House at about 2.20 p.m. and he was welcomed by President Buhari at the Court of the Presidential villa. The President then introduced some members of his cabinet and presidential aides to the Prince. He is also expected to discuss practical solutions to alleviating the tensions, arising from the activities of herdsmen. The News Agency of Nigeria reports that the Benin Monarch, Omo N’Oba Ewuare 11, had on Sunday arrived in Abuja ahead of Prince Charles’ visit to Nigeria. 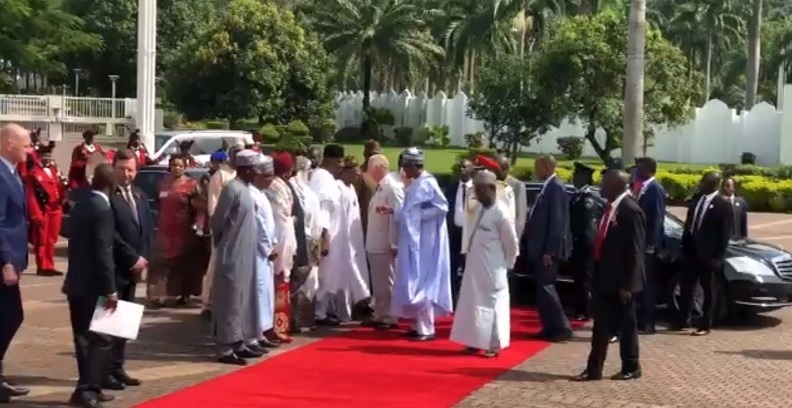 President @MBuhari just received Their Royal Highnesses The Prince of Wales and The Duchess of Cornwall, at the State House, Abuja.